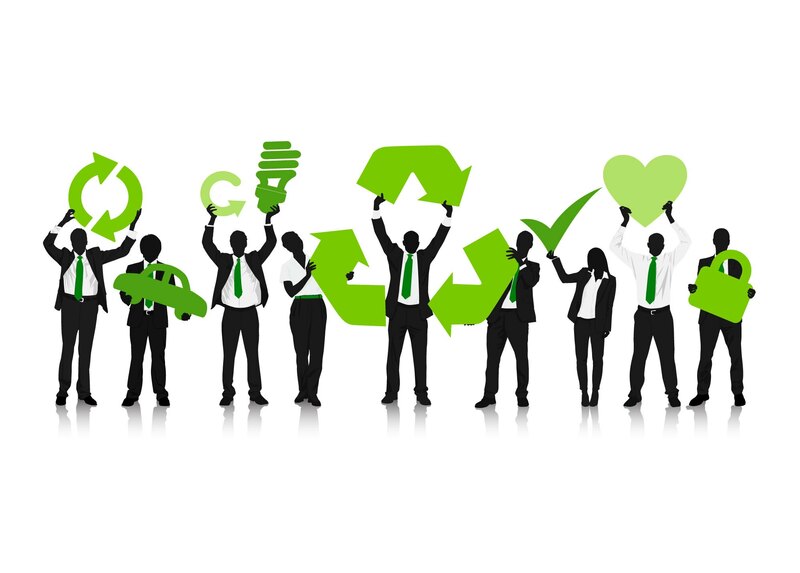 Does your brand consider sustainability a core priority? Was your company founded on a platform of social responsibility? Is it the job of a corporation to consider people and planet along with profit? As the sustainability movement plateaus towards inertia, these questions are becoming increasingly stale and boring. If you think you care about future generations and you don’t realize the answers to these questions are irrelevant, then your head is right next to the climate change deniers in the sand. The question is: Can the planet’s resources sustain the onslaught of a global, growth-based capitalist economy? As population growth is expected to continue and emerging economies embrace the wasteful, growth-based economic model the U.S. has perfected, the answer is a resounding no. Regardless of private-sector efforts to “green” their operations and products, business-as-usual economics will lead us to global systemic failure sooner than we are willing to admit. The sharing economy can simply be described as the eruption of peer-to-peer marketplaces made simple and cost-effective by the Internet. As the Economist stated, “On the Internet, everything is for hire.” Made famous by Uber and Airbnb, the sharing economy now extends into every niche of our lives imaginable. What was once mocked as a fad is now a $110 billion market and growing. And that may be the best part of this story. It has been embraced by major brands for its ability to create brand loyalty, community and customer data. If the sharing economy can help us decouple economic growth from prosperity, and therefore solve long-term environmental destruction, it will have to become mainstream. Numerous new brands are building communities that signal a shift toward this new way of people exchanging goods and services. What if your participation in a marketplace brought you a new, life-changing experience in the outdoors? What if stuff, doing nothing but causing clutter, could be exchanged for other people’s stuff you need? What if an ancient form of bartering was made globally accessible by a brilliant algorithm? What if all of this saved you money, made someone else money and required the extraction of no virgin resources? Let’s check out three brands that are making this possible. The guys at StokeShare don’t just want to stop at making action sports more accessible to everyone. They want their brand to fundamentally shift the next generation’s relationship with nature. So, the next time you wonder where to get camping gear or how to try stand-up paddleboarding, rent it from a fellow adventure-seeker on StokeShare.com, and know you’re helping connect young people with nature. In Yerdle’s marketplace, everything is free. The company has gone so far as to invent a new term for interacting in its marketplace: unshopping. Yerdle believes the world is ready to change the way we think about our belongings. According to the company, “Almost everyone has stuff they’re not using that's ready for its next adventure.” Yerdle is so sure of it, the company committed to a quantifiable metric stating it wants to reduce the amount of stuff we all need to buy by 25 percent. That reduction equates to less deforestation, less mining and less social exploitation while still giving us an avenue to shop and express ourselves. So, post your awesome old jacket that your girlfriend is sick of, let it live in the universe, and get credits to put toward someone else’s cool stuff. A term often used synonymously with the sharing economy is the circular economy. Nobody embodies this better than Swapdom. Consistent with the theme that somebody’s waste is another’s treasure, Swapdom simplifies the oldest style of trade known to mankind. Using a unique algorithm, Swapdom lets you pay with what you want to give away. Its sophisticated, yet easy-to-use, app enables you to barter on a global platform. And the company even created a flowchart to help us de-clutter, which became an Internet phenomenon! Whether it’s StokeShare’s "Own Less Do More Share Stoke," Yerdle’s "More Joy Less Stuff." or Swapdom’s "Pay With What You Want to Giveaway," it is clear the brands of the future have arrived. Platforms that enable people to thrive, share, and build communities are showing us we can live prosperously with less. Joel is the Co-Founder of StokeShare, a peer-to-peer marketplace for adventure gear. Founded on the principles of sustainability, his start-up is dedicated to uniting the adventure sports community to leave the world better than we found it. Joel is an avid surfer, snowboarder and adventure seeker, which built his passion for protecting the wild places. StokeShare also partners with nonprofits that connect underprivileged youth to the great outdoors with gear users list on StokeShare.com. In addition to Co-Founding StokeShare, Joel is the Director of Green Building Programs for the City of Santa Monica's internationally recognized Office of Sustainability and the Environment.